When I say that you need to come here with your family and enjoy an amazing time do it. 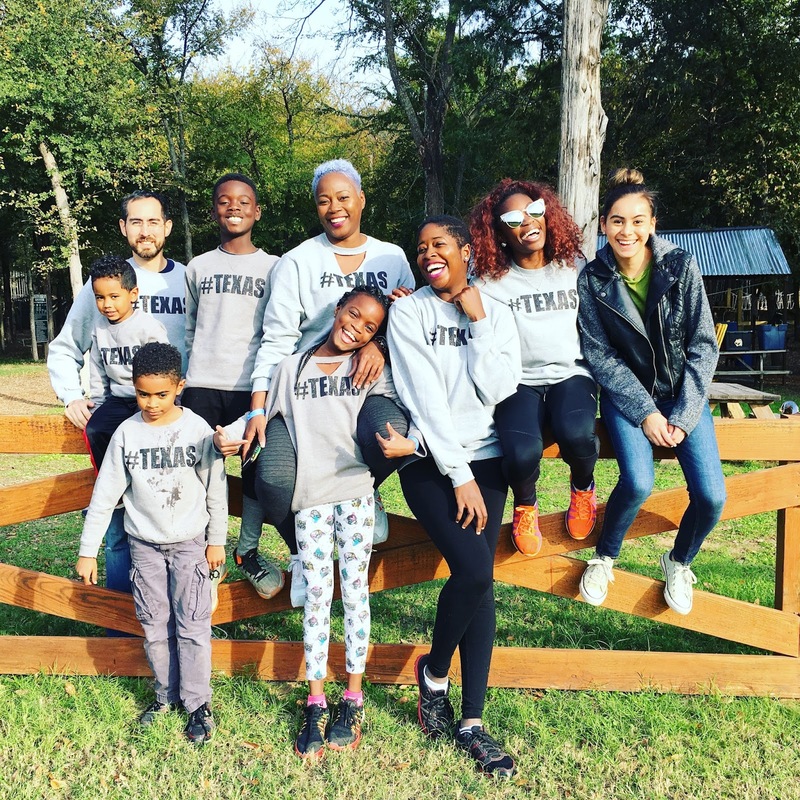 Trinity Forest Adventure Park has a unique way of experiencing zip lining. This is an experience like no other. 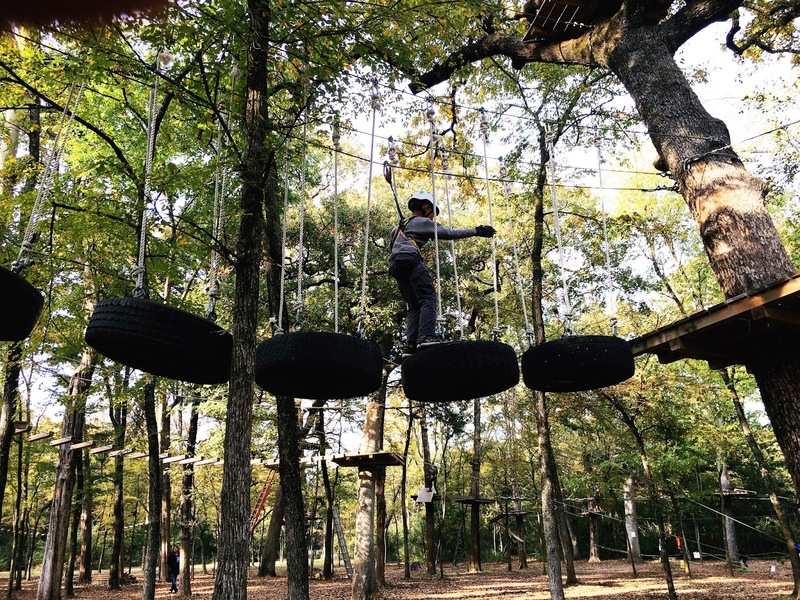 The way that the park is set up you will not only try zip lining but you will be challenged in the process as well. The course is set up with many difficulty levels that will keep you wanting more. 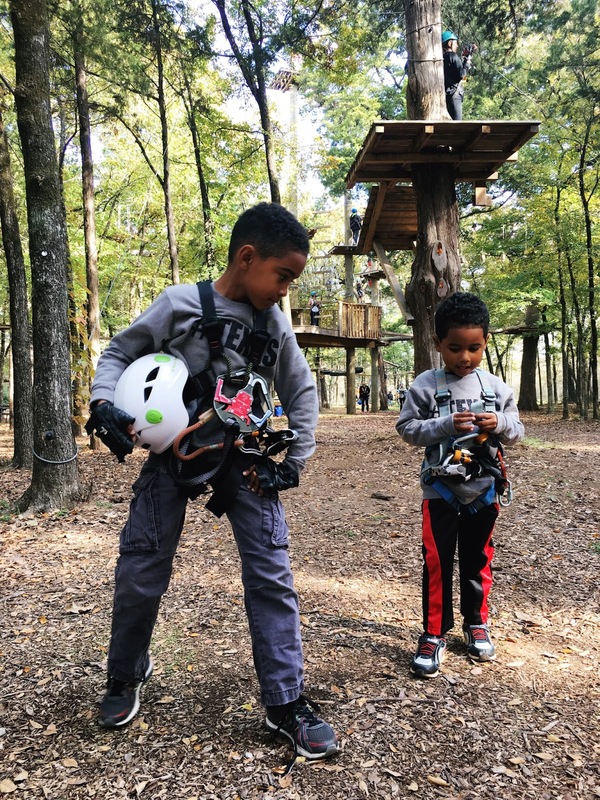 I was wanting something fun to do with my family from out of town and I knew that they would love an adventure. We are always looking for something that city folks cant do in the city. When I saw the ad for the zip lining I was hooked, no pundit. My sister and her kids were amazed that they can find adventure in the " country " I mean they consider us Texas cowboys. They were wanting to try it and I knew that they would like it. I am starting to see that families really like to come together in ways that can and create lifelong memories. Even us cowboys here in Dallas can let loose and have fun as well. When you first get there you will get strapped in and suited up for a practice run and ground school instructions. This is really important for you to be smart and know what you are doing. You will get it, because my 7 year old was going through the course really easy. Its really simple just pay attention and bam you got it. 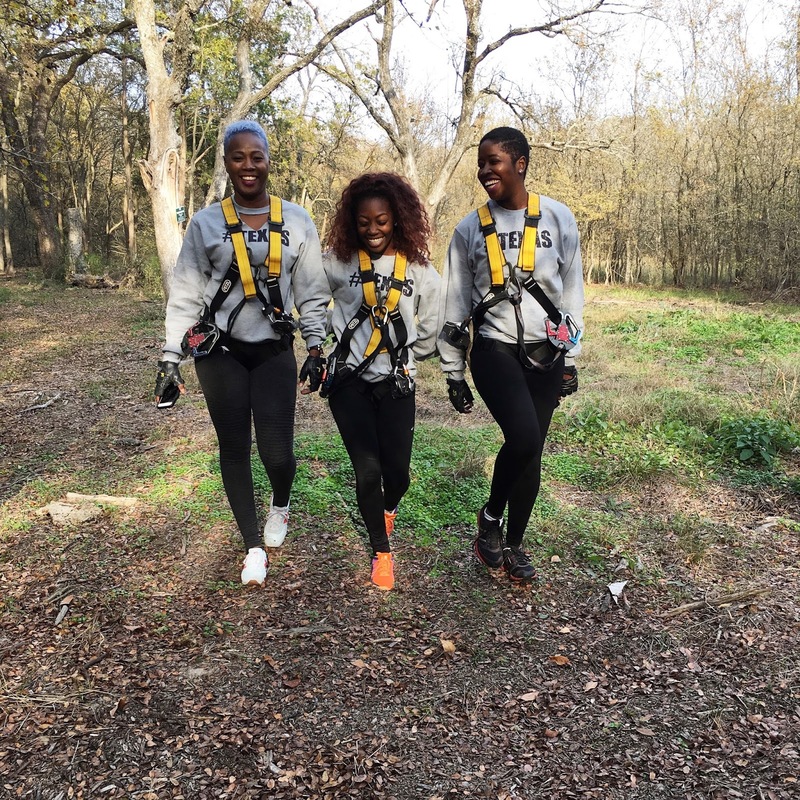 Once you are done its time to zip line on the courses, you know what course to take depending on the colors of the different runs. I say start easy and by the end of the time go for a harder one. I really like that they had a small course for the kids 5 and under. You have to see it for yourselves. My little guy was beaming from ear to ear because he got to zip line as well. The instructors are super patient and nice with the kiddos. I really like seeing my son happy to be apart of the fun as well. I told my son that he could do anything and conquer anything because of the courage that he showed. As a mom I was beaming with pride and just jumping up and down for him. Last but not least, y'all need to bring some snacks. When we were out there we were all starving and we forgot to pack granola bars, apples, oranges, I mean anything to satisfy that craving. They have picnic tables around the course as well. You can grab you a seat after a run or two and eat something to fuel you up for the next one. I am hooked and I am wanting to have more experiences now with my family than just buying gifts all the time. We have come to point in our lives that experiences out weigh elaborate birthday parties and endless hours in from of the TV. I hope you can get a chance and come out here with you family. I love adventures and I know you too, either wise you wouldn't be reading this post.